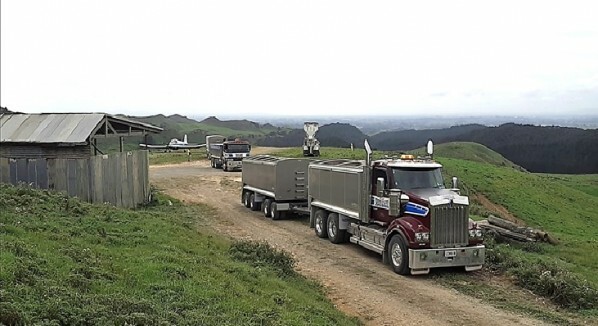 Heavy Metal Haulage is Hamilton, New Zealand's bulk tip transport contractor of choice. We are a family owned and operated company with over 30 years of experience in the haulage industry. 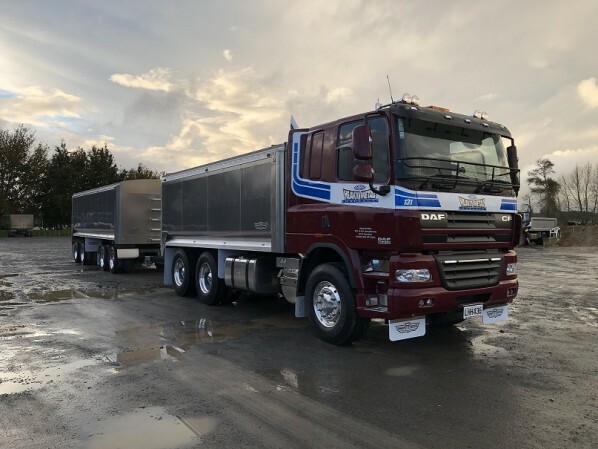 With a fleet of 28 truck and trailer units you can be sure that we have the trucks needed to be the bulk cartage specialists you need to get the job done. Our service is second to none. Prompt - Efficient - Reliable. 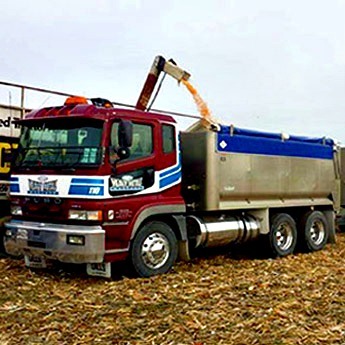 We have the expertise, manpower, trucks and trailers, and the necessary commitment to quality service needed to take on any job, big or small. We guarantee your delivery will be on time with a competent experienced fully trained driver at the wheel. Ask anyone, our reputation speaks for itself! Operator Rating System is a government (NZTA) initiative where operators get a score on their compliance - 5 star is the best in the industry, 1 star is the worse. 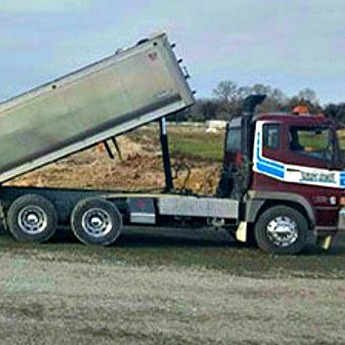 Heavy Metal Haulage prides itself on being a 5 star operator. Rodney Kempthorne and Daryl Olsen (dispatch) both come from trucking backgrounds. They have a wealth of knowledge and expertise that ensure our customers get the best possible product and price. 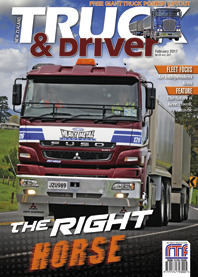 Heavy Metal Haulage was fortunate enough to feature in the February issue of the New Zealand Truck & Driver Magazine with Trevor Woolston taking our latest Mitsubishi Fuso out for the "Trevor test" with driver Graham Durham. Check this out on the links below. To save confusion you need to know there is a male and female Daryl in our office! Mr Daryl Olsen is in charge of dispatch and the man you need to talk when you require our services. Mrs Daryl Kempthorne, wife of Rodney, owner operators of the company. Supply and deliver all bulk products, sand/aggregates/topsoil etc.. 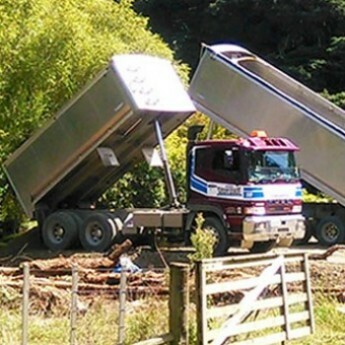 Agricultural cartage, fertiliser/brown rock/ag lime etc..
"Driver did an awesome job, nothing was too much trouble. Appreciate that the work was done on Saturday." "Thanks so much. Awesome service." "Thanks for getting the job done promptly." Just give us a call on 07 829 7552 and we'll be happy to answer any questions you have.